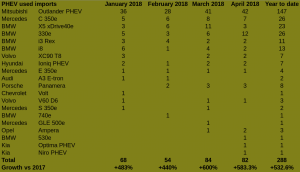 PHEV new sales have been growing in February 61.7% over the same month last year, with is better than BEVs. BMW and Volvo are still holding the podium. 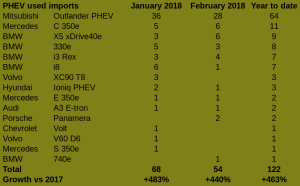 PHEV used imports are also very dynamic, growing 5 fold in February, after a similar performance last month. 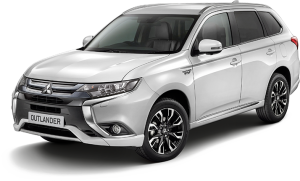 The Outlander PHEV is becoming very popular thanks to keen used prices in the UK (starts under £ 10,000 with a great choice around the £ 12,000 mark). 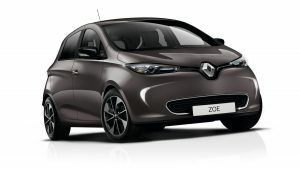 Other models aren’t as strong as these have been launched more recently, ie dearer to import. 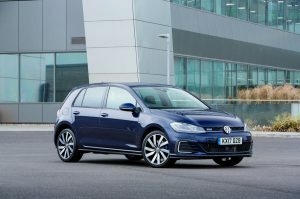 After a very disappointing month of January, BEV sales are this months up 18% compared to February 2017, on a stable car market. 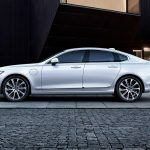 It means BEV market share went up, to 0,42%. 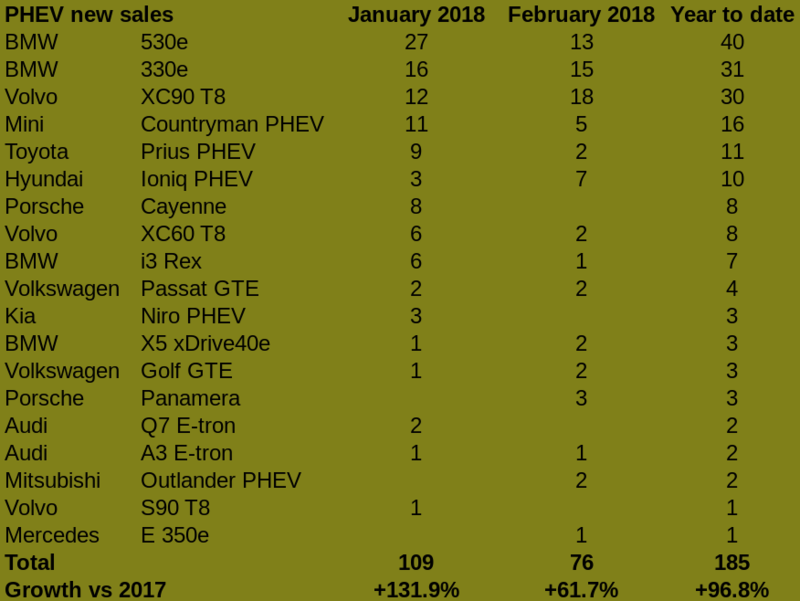 PHEV sales on the other hand have grown 60+%! 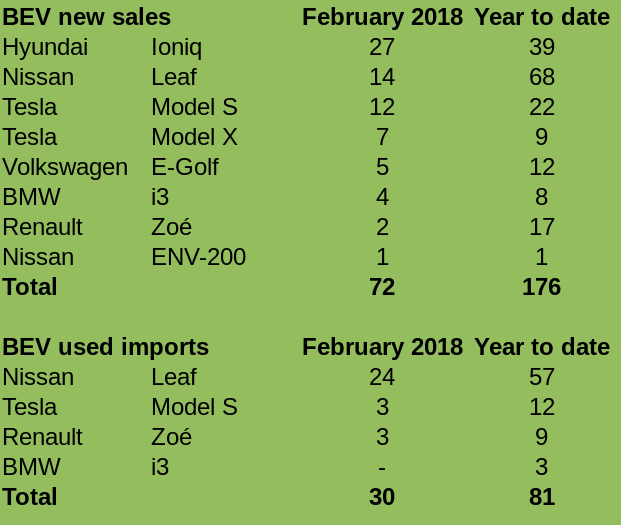 Surprisingly, it’s not due to the deliveries of the Leaf, down 51% to just 14 units (hopefully new Leaf will start being delivered in March), but to the strength of the Ioniq (27 sales), Tesla S and X, but also E-Golf. Who would have thought Tesla (19) could oversell Nissan (15) this month ? 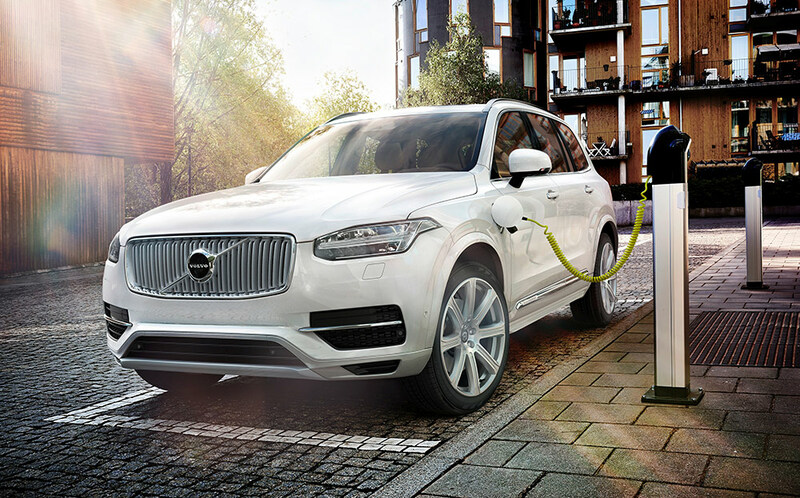 Plug-in Hybrid sales have grown by 131% in January, compared to January last year. 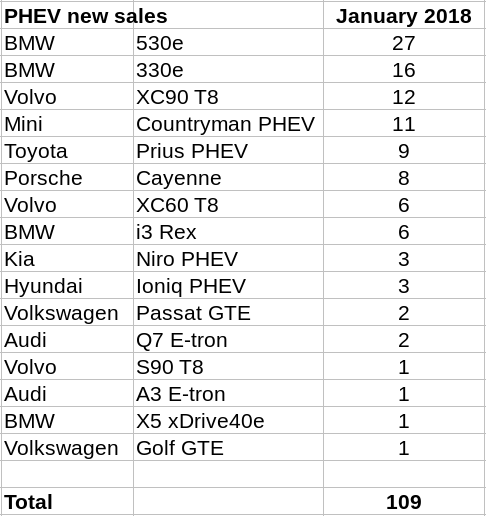 109 PHEV cars were sold, accounting for 0.29% of the new car market. 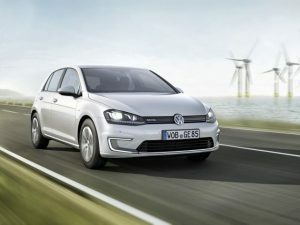 It is now above the short-supplied BEVs that represent a low 0.27% of total sales. As you can see from the chart below most models are expensive premiums, nothing is available below € 30,000 ! 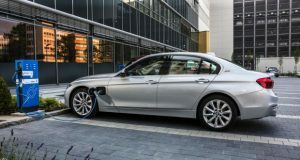 Let’s not forget that the BMW 530e, leading the segment, is slightly cheaper than 530d or a 530i (with similar performance) making it a no brainer purchase for many interested in the 5-series. 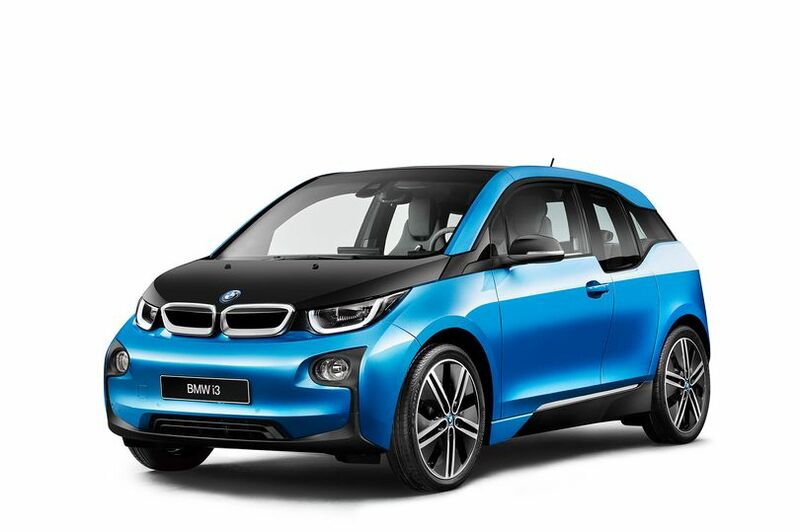 Used imports are relatively rare but still on the rise with 68 units sold in January. 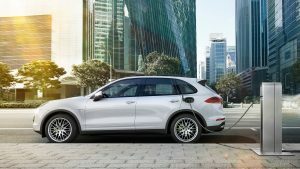 For reference, 224 PHEVs were imported during the whole year 2017. 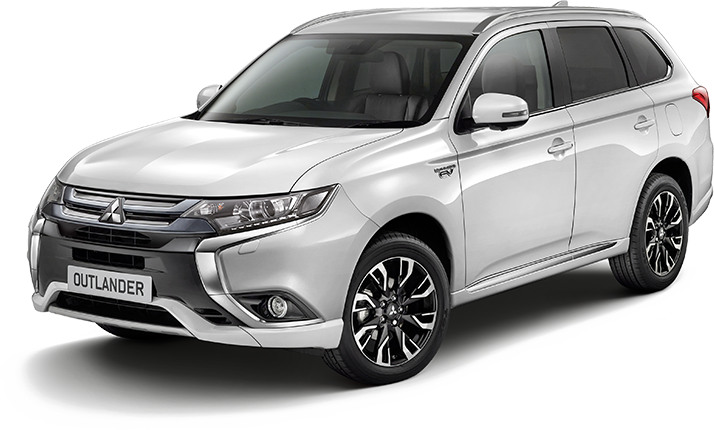 The Mitsubishi Outlander PHEV, that got quite popular in the UK during the past few years is leading the pack. 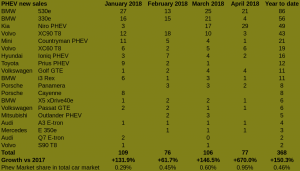 Ev sales are down a harsh 38% in January 2018 compared to January 2017, with only 104 sales of new cars, just 0.28% of the total market. 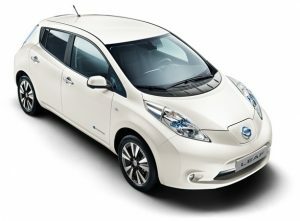 The best seller is still the Nissan Leaf with 54 sales. We are still talking about the previous model, probably the last stock. The Renault Zoé comes second with 15 registrations, which is low but quite good compared to its previous years performance. 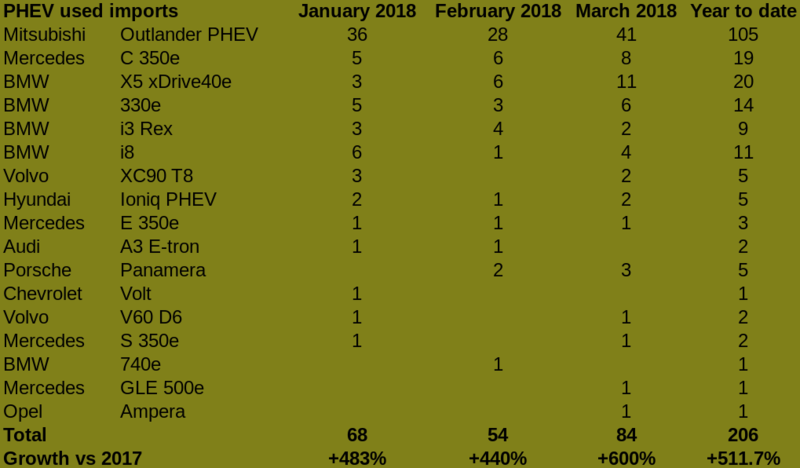 More disappointing are the 12 Ioniq sold, big drop after the 69 units sold in January last year. Is this a supply issue ? 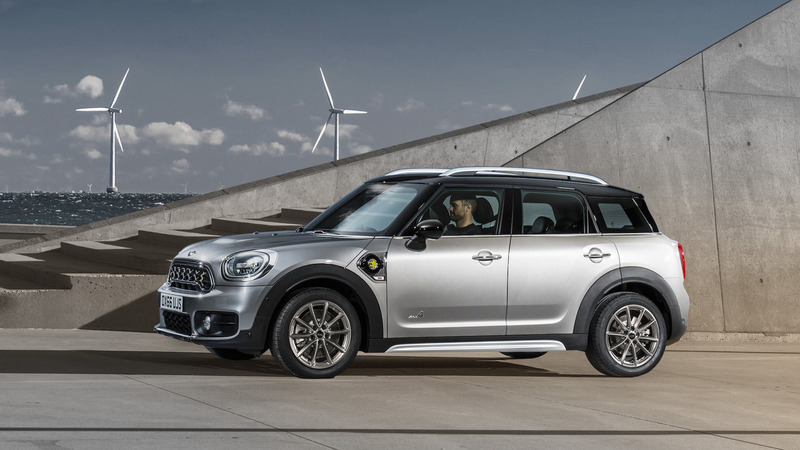 If we have a look at the Irish market and other energies, total sales are down 4.8%. 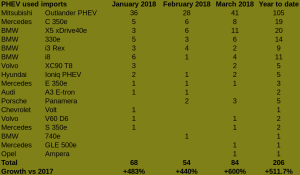 Importantly diesel market share collapses from 65% down to 57%, petrol goes from 30% to 36% and hybrids (without a plug) are going from 3.4% to an impressive 6.3% market share, showing the push from Toyota towards this powertrain. 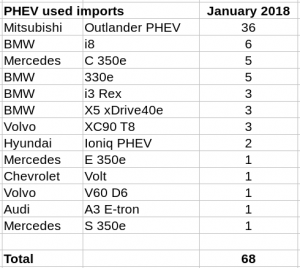 On the other hand, the imports of used EV is still on the rise, with 51 cars registered in January 2018 versus 21 only a year ago. 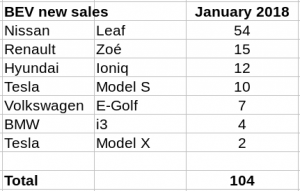 Note the growing interest in the Tesla Model S, becoming relatively affordable in the UK. 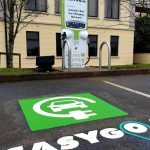 2017 Irish EV sales : Better than you might think! 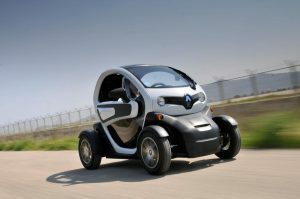 But there is a way to see it more positively. 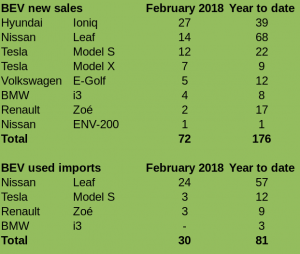 It is indeed the best year ever for new EV sales but most of all used imports have increased even more. 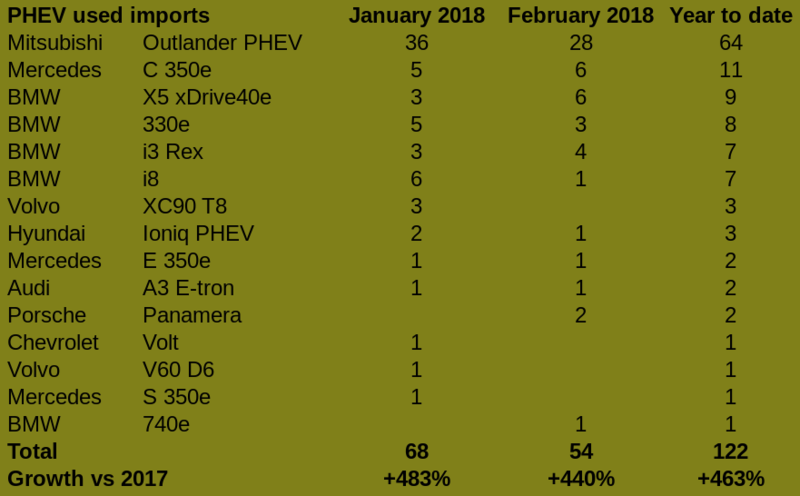 486 used EV were imported in 2017, which is almost 3 times as much as last year (143)! 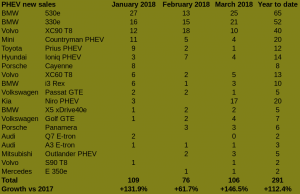 Now if you add new sales and used imports, you get a total of 1108 extra EVs on the Irish roads compared to a year earlier, which brings the total of EV registered from 1643 a bit over 2751 cars. Not too bad. 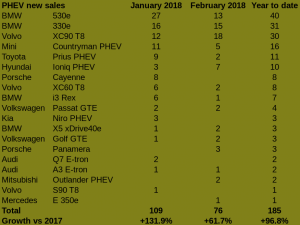 Following the same trend, PHEV sales have gone up as well, from 298 to 319. Not as impressive as for EVs but let’s keep in mind that these cars are generally quite expensive premium models. 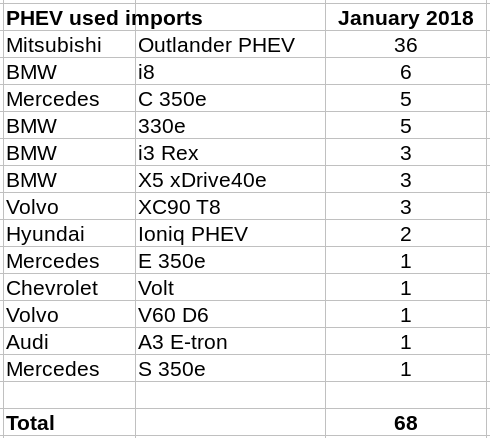 Again, used imports make the difference, going from 35 units in 2016 to 224 in 2017 ! 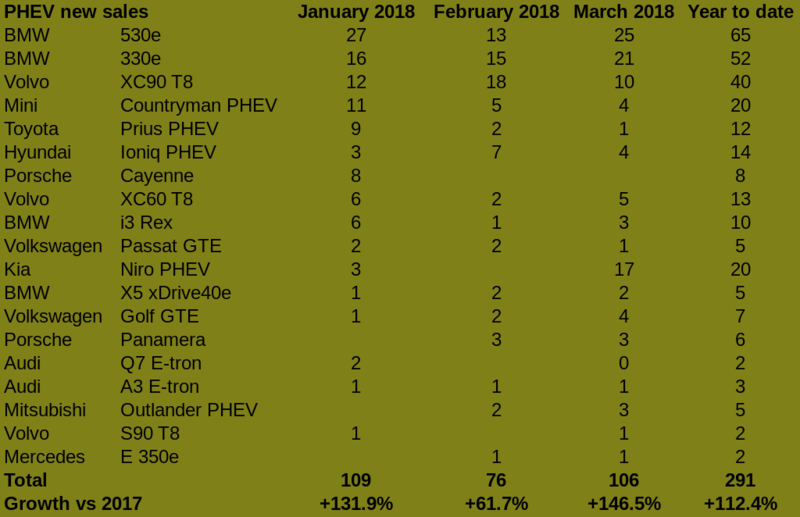 During the last year the fleet of Irish PHEVs more than doubled, raising from 470 to 1013! 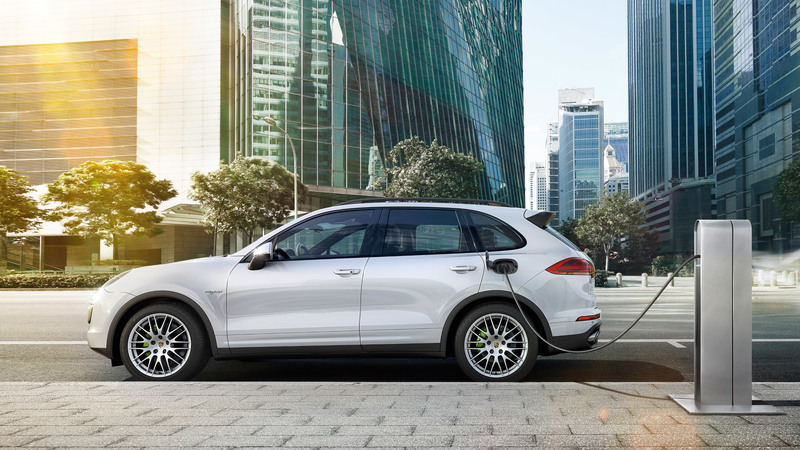 Total cumulative registrations of cars with a plug went from 2113 to 3764 during the past 12 months … if you are an EV driver, you have noticed the increased queues at chargers, and these numbers show why. 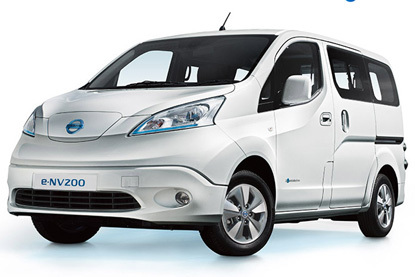 The new Leaf -Ireland’s favorite EV- is coming in Spring. 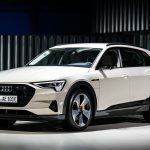 10000 orders have been made in Europe (without test drives), for the launch edition which shows a very strong interest so far. 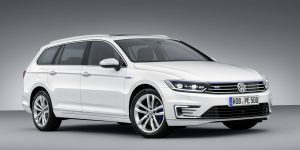 Late spring, it will be launched with the regular trims. Cars like the Zoé and Ioniq are very popular in Europe and orders are backed up as the offer can’t meet the demand. If they production bottlenecks are addressed, sales could increase quickly. 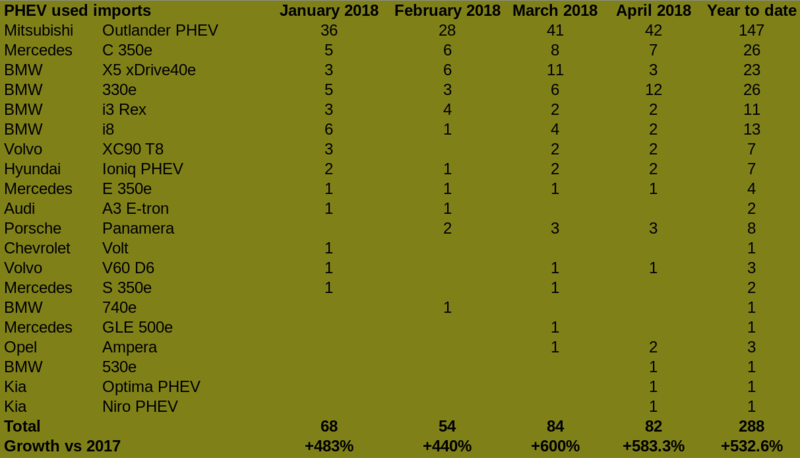 68 PHEVs (58 petrol and 10 diesel) were sold in July in Ireland, which is a 200+% progress over the 21 units sold in July last year. 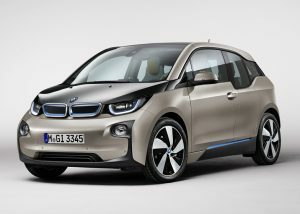 This Month BMW has registered no less than 44 PHEVs : i3 Rex, X5, 225Xe and most importantly 33 units of the new 330e. This 330e is helped by its very attractive price (from just over 40.000 euro) and if the BMW network wants to sell this over petrol/diesels, we can see a very bright future for this version. 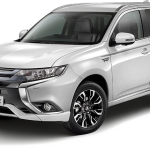 Find below the complete list of PHEV sales for July (petrol in bold, diesel in italic). 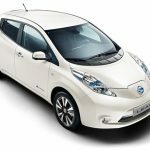 Irish EV Sales – July 2016 : -35% : what is going on ? 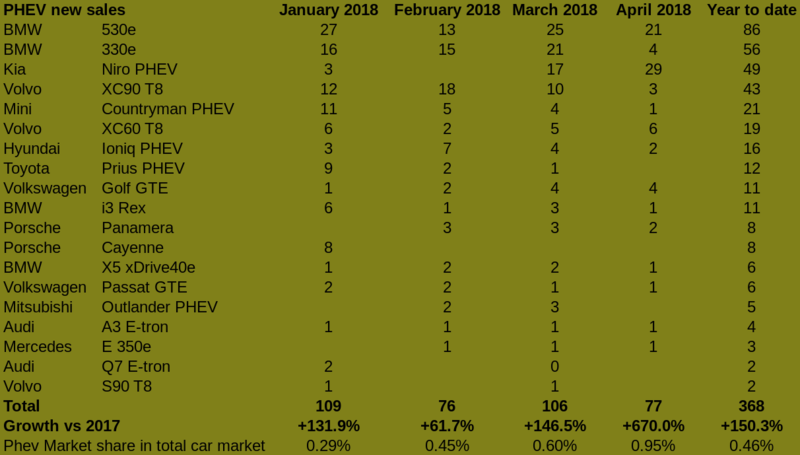 In a blooming car market that is getting at pre-recession levels, EV sales are now falling (-35%) compared to July last year. Our market is obviously very exposed to the Nissan Leaf, the main seller of the segment. 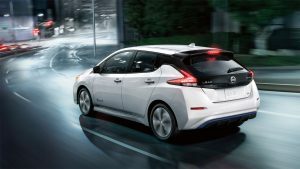 The Leaf is now 6 years old and like any 6 years old cars it is now less attractive despite the 30kwh option that appeared at the beginning of the year. It is possible that some potential buyers are waiting either for the Hyndai Ioniq or for the next-generation Leaf. 55 pure EVs were sold in July, made of 54 Nissan Leaf and 1 BMW i3.